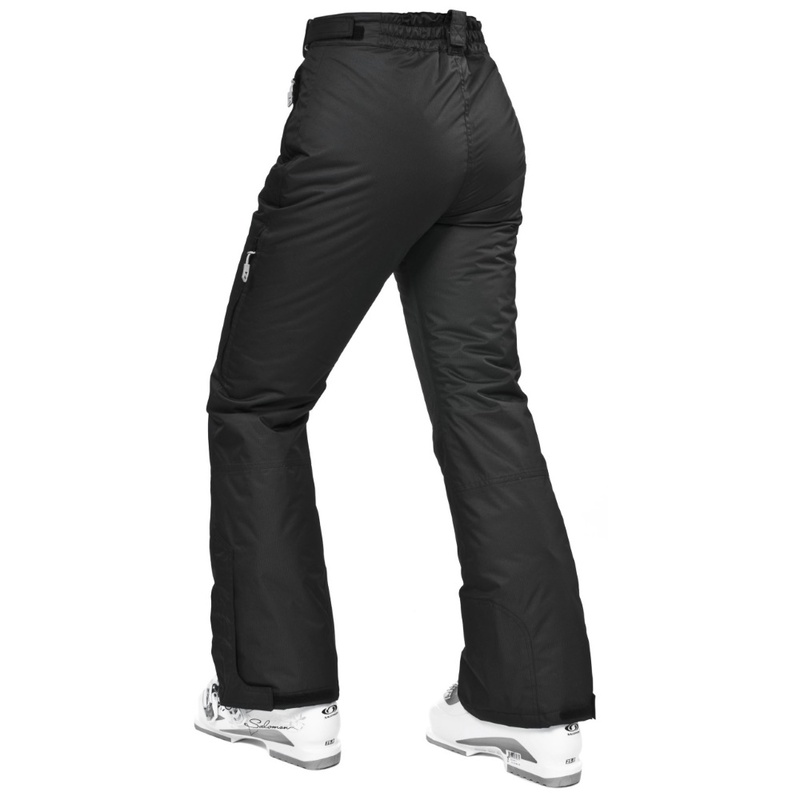 The Trespass Lohan Ski Pants are waterproof, windproof and insulated to make sure that you stay dry and warm while enjoying an exhilarating day on the slopes! 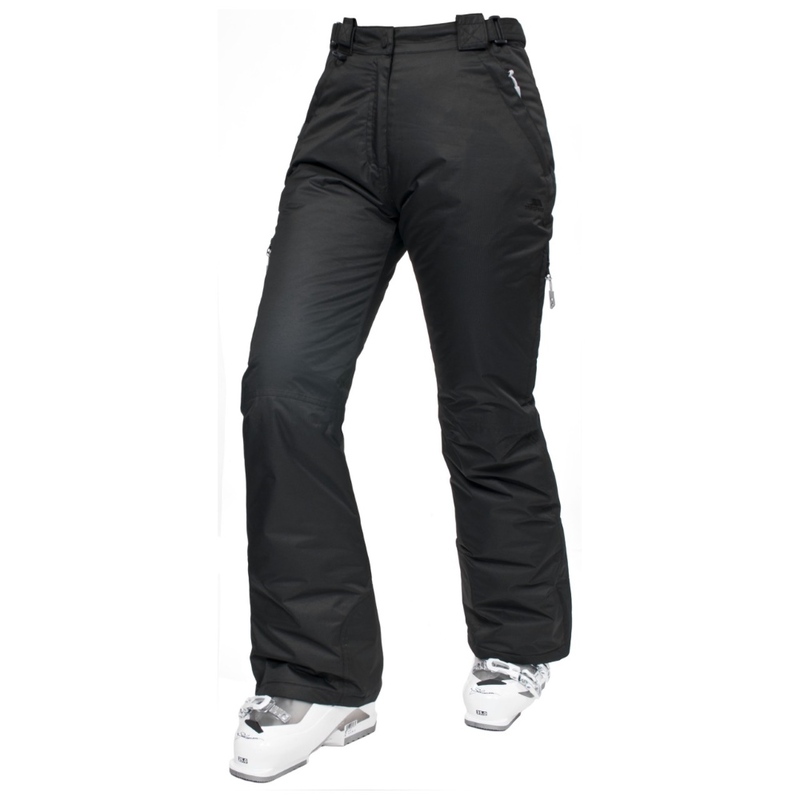 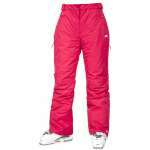 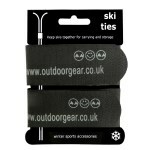 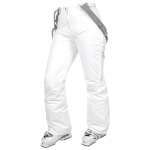 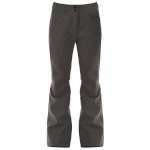 The Lohan Ski Pants have a polyester PU coated shell outer with taped seams giving them a fantastic waterproof rating of 5,000mm, they also have ankle gaiters and side waist adjusters with detachable braces for a snug fit and to keep the snow and the chills out. 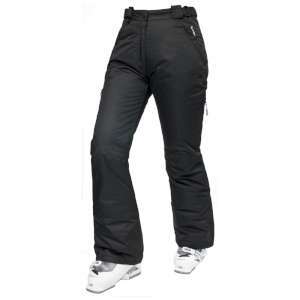 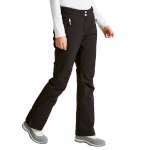 These easy to wear ski pants are padded and have Trespass' own Coldheat insulation to keep you warm, but don't worry about getting too hot while on the slopes, as they also have ventilation zips so that you can adjust the air flow to keep ventilated as required.